Candy Jar Books is very pleased to announce a new addition to the forthcoming ‘Lineage’ anthology. 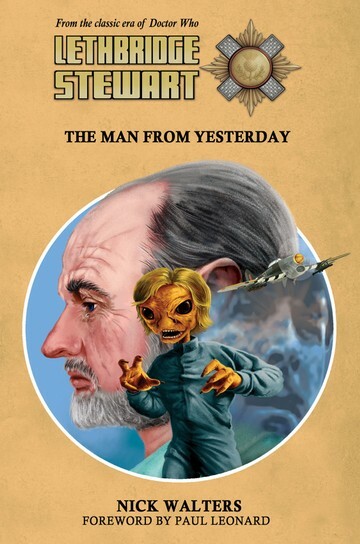 Fully approved by Reeltime Pictures, Kate Lethbridge-Stewart is set to reunite with her legendary father! The story is called Of the Future and is written by range editor Andy Frankham-Allen. 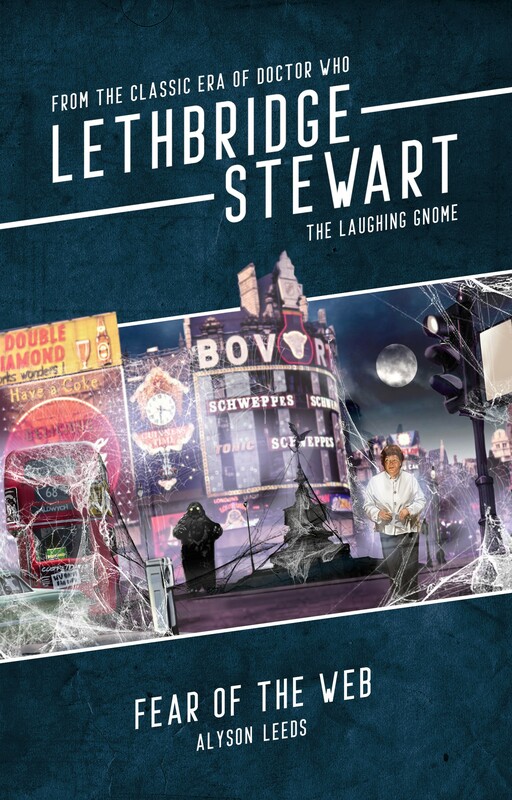 Author Andy Frankham-AllenPosted on May 23, 2018 Categories New Titles, NewsTags Anomaly, Downtime, Gordy Lethbridge-Stewart, Kate Lethbridge-Stewart, Kate Stewart, Keith Barnfather, Marc Platt, Reeltime Pictures1 Comment on Kate Lethbridge-Stewart returns! Title updates: The New Unusual and Curse of the Mirror Clowns have begun shipping, and should be reaching UK homes any time now. Overseas orders will take longer, subject to relevant postal services. The Lost Skin by Andy Frankham-Allen – Undergoing final proofing, due for release in June. 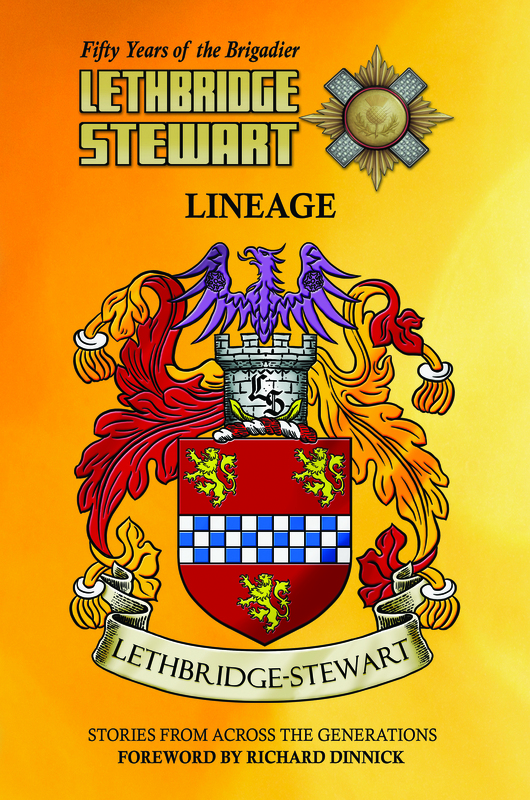 Lethbridge-Stewart: Lineage, edited by Andy Frankham-Allen – Awaiting edits, due for release in the summer. 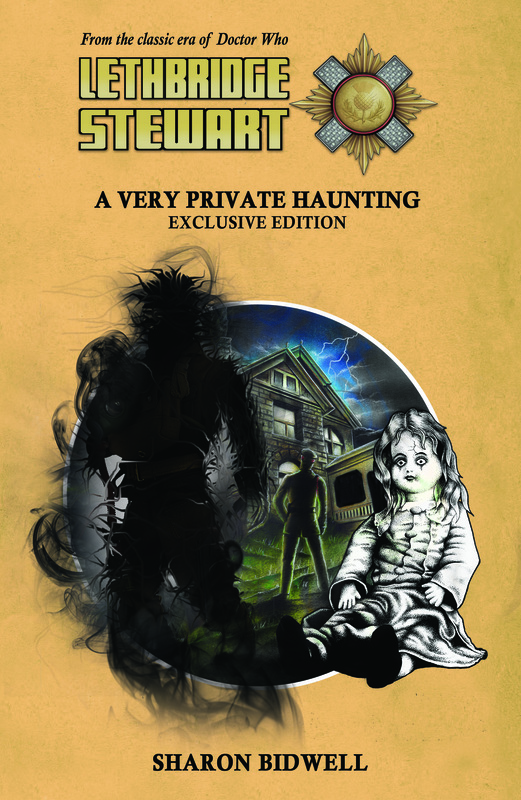 The Lethbridge-Stewart Short Story Collection, edited by Lauren Thomas – Currently undergoing proofing, due for release in the summer. All titles can be pre-ordered from the Candy Jar website, HERE! 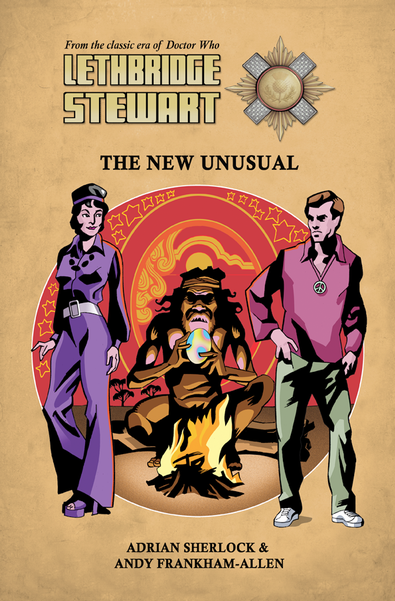 We are pleased to make available to all readers, the complete reading list of Lethbridge-Stewart stories (including novels, novellas and short stories), covering everything from The Forgotten Son through to the forthcoming Lineage collection. Please note, the titles in red should not be read before Ambush and The Forgotten Son. Although set before, they contain major spoilers for The Forgotten Son.